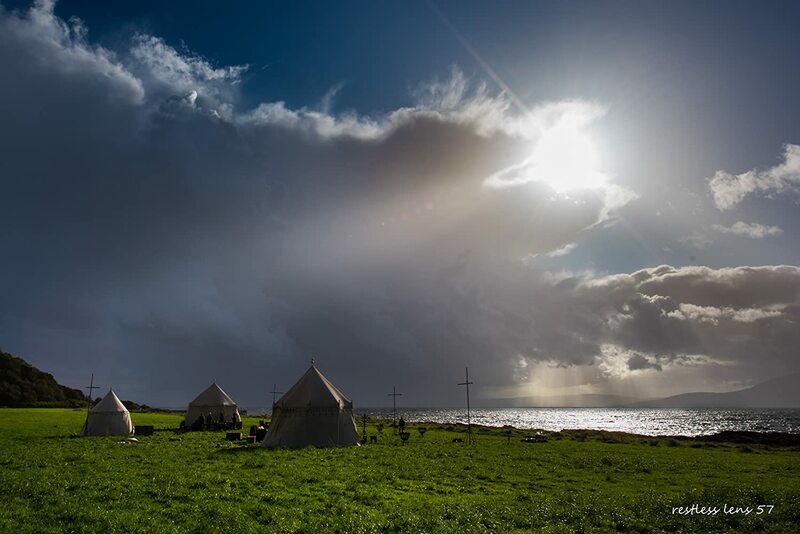 O@Netflix: Outlaw King – Thar She Blows! Yes, I too think it’s the same story or sumfink as told in Braveheart, but better … only not so good. 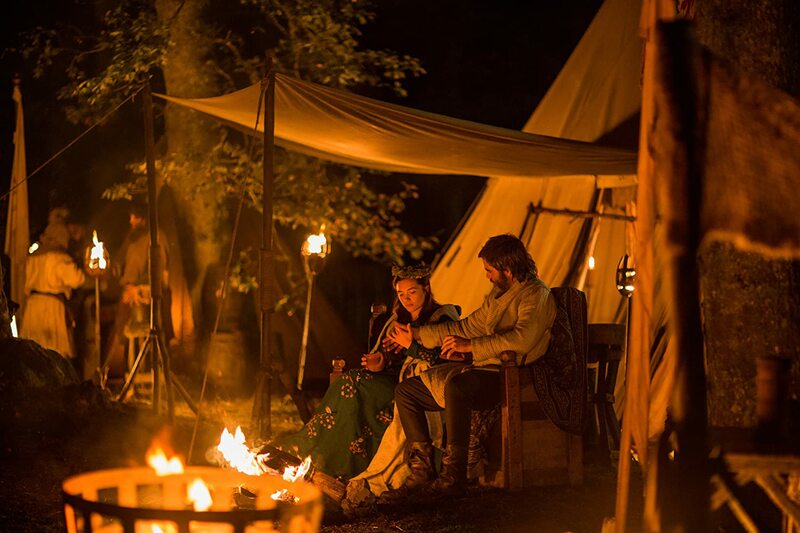 Ok, let’s forget historical accuracy, we’re all willing to accept the one or other defiance of historical facts in favour of a good story and breathtaking cinematography, and the much needed epic scale. 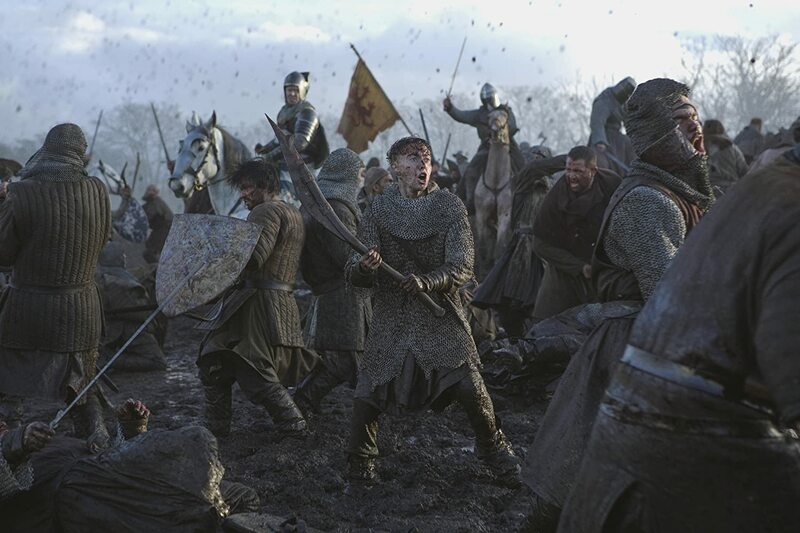 Unfortunately Outlaw King fails to deliver in all parts. And we’re still not sure why and how this film turned out to be such a disappointment. 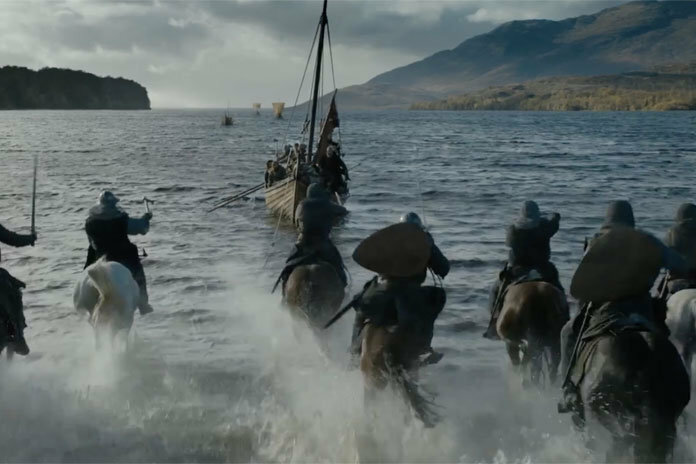 No, wrong, we know exactly Outlaw King’s first and most tragic weakness: As so often in the last few years it’s a bad screenplay. And a listless direction and main protagonist. The rest was ok and better. The production value was high I guess, the cinematography fluctuated between unneeded gimmickry, uncinematographic TV quality and grand scale cinema. 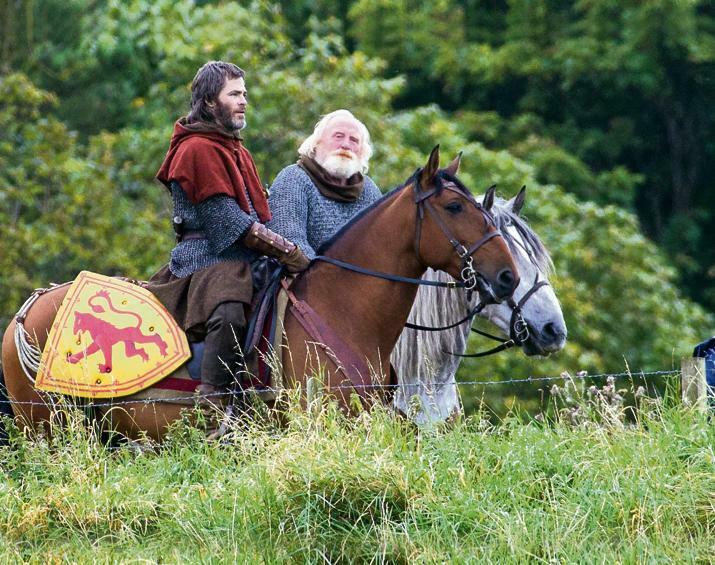 Ok, the director: David Mackenzie was born in Scotland, so we expect the topic of Outlaw King is near and dear to his heart. And with Hell or High Water he already has a really great piece of cinema under his belt. Unfortunately in this movie, which could and should’ve been his masterpiece, the direction seems to be a bit lacklustre. Next up Chris Pine, his leading man in Hell or High Water, who also appeared weirdly uninspired, tired and anaemic throughout the runtime of the movie. The rest of the cast did rather well, or did at least what was possible with such a weak script to work on. To my embarrasment I’ve gotta admit I’ve never watched Braveheart, not a huge fan of Mel Gibson and his supernatural hero stance and merciless over acting. In so far was Chris Pine’s interpretation refreshingly “natural”; but is that why we watch a movie? 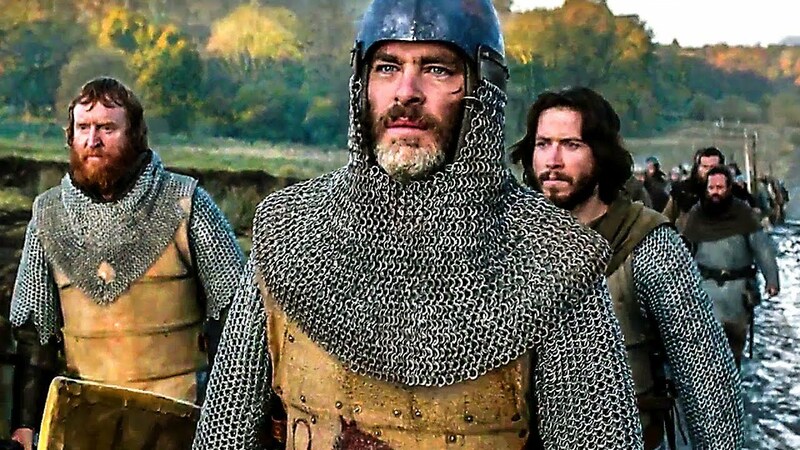 Maybe medieval hero movies like these need a good middle ground, somewhere in between the oldfashioned superdramatic hero and the modern outwardly cool approach. 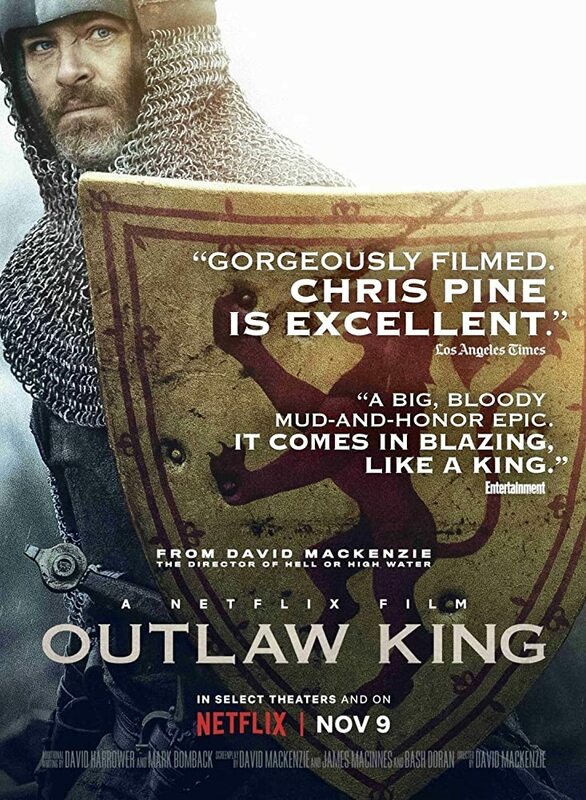 CONCLUSION: Outlaw King should have become one of the great medieval adventure opuses but already collapsed at the get go and failed its own pretence. Let’s say it straight out: It was boring! 😦 The drama wasn’t there, none of the performances manged to grab us by the proverbial and literal balls. But that’s exactly what such good knight/bad knight spectacles are made for isn’t it? Yes, fuk, I know the first 9 minutes and bleeehblaaahblubb. Cinematic party tricks won’t help this film score a better rating, not with me. Shut up! Watch it? Only if you’re a fan of Chris Pine and get it “for free” on Netflix or off the Pirate Bay. 😉 Else, why bother? This guy probably watched a different flick. Shaun definately watched the same film that we saw!